The days are here my friends. You know those days that I’m talking about - the ones where you vacation, lay by the pool, picnic, go to the lake, frolic on the beach, and quite literally soak in the sun. Sounds pretty amazing right!? I for one cannot wait for lazy summer days in the sun but I am certainly more vigilant in my adult years about sun protection. I always make sure that I am covered with both sunscreen and a hat to protect my skin and scalp from those pesky UV rays. Of course there are times when my best efforts fail, or when I just was out way too long in the sun and my skin gets either burnt, parched, or irritated; and that is where this after sun lotion recipe comes into play. This combination of green tea, coconut oil and aloe is just what your skin needs after sun exposure. You have probably heard more than you ever want to about coconut oil so I will spare you all of the fascinating details but let me just quickly throw in the fact that it is super moisturizing thanks to its high fatty acid content, and it also has powerful antibacterial properties which can help prevent irritation and even infection in sunburned and peeling areas of skin. With the green tea you will also reap heaps of benefits. Not only does it reduce inflammation but it is full of antioxidants and polyphenols which fight sun damage and free radicals. Even if your skin does not burn, it has ultimately acquired some form of sun damage from long-term sun exposure and every little bit of free radical fighters helps! Add to this a mildly pleasant scent that rejuvenates your skin and you are left with the reasons that I found a way to sneak this powerhouse into the lotion. Now, when you think after sun care what is the number one thing your minds go to? Is it aloe vera gel? For most people that is the case as aloe has been round for centuries and it is commonly used to treat burns for good reason. For starters it has an instant cooling effect, but it also produces longer lasting results such as fighting inflammation and increasing cell turnover and new cell growth. As this amazing substance is comprised of mostly water, it is also extremely moisturizing and nourishing for the body yet is also able to form a barrier on the skin to prevent moisture loss. There is a reason why this gem is used in so many skincare products, the benefits are abundant! And let’s not forget about our essential oils because you know I can not make something without adding some in right!? 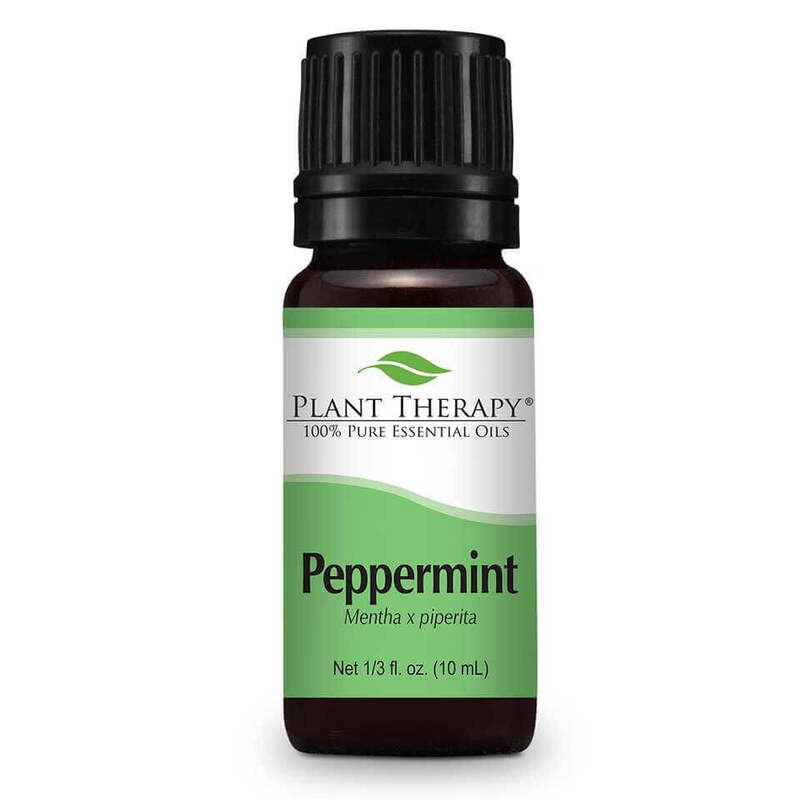 Just like we talked about with aloe, the peppermint also has an instant cooling effect when placed on the skin, it aids in the feeling of “drawing the heat out”. 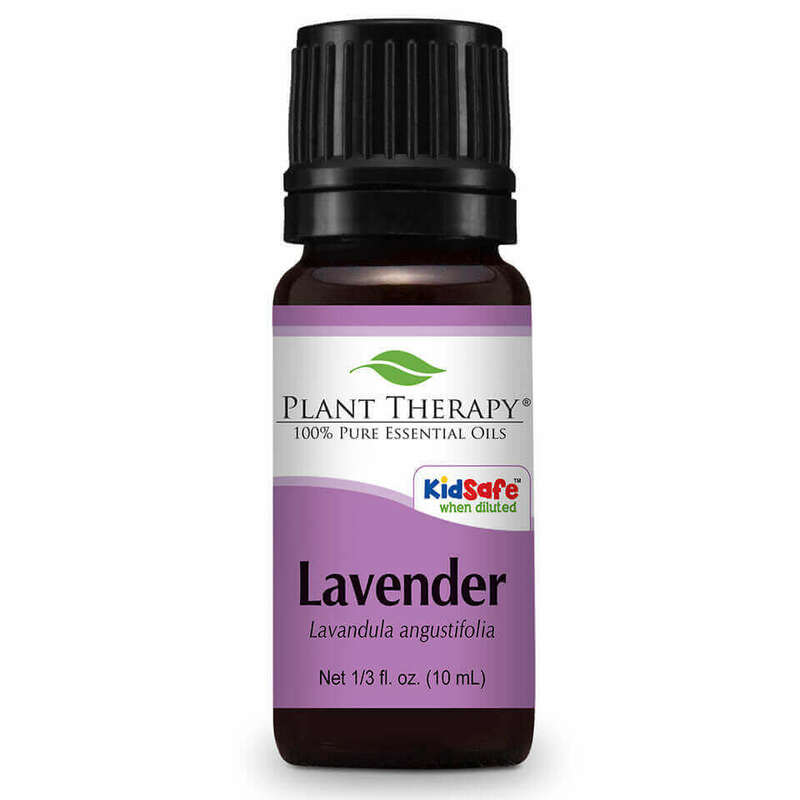 The lavender is also great for skin health but has the added benefit of a soothing scent, which is great for calming both the mind and body. If all of these benefits sound like something your skin needs this summer then read below to see how to make your very own after sun lotion! I promise you the process is not a difficult one, the hands on time is maybe only about 20 minutes, it’s all about getting the right supplies and ingredients and then following a few easy steps. Always feel free to ask me any questions you have! 1. Begin by placing your coconut oil and beeswax pellets into a small, clean pot..
2. Place pot on the stove over low heat. 3. Once all is fully melted and clear, add green tea and allow to steep in the oil for 1-2 hours over low heat. 4. After the steeping process is done, use cheesecloth or another such filter to carefully pour the oil into a bowl while filtering out the tea particles. At this point you should be left with a pea green colored oil. *Note: If for some reason this color is too dark or off-putting for you I recommend only using about 1 teaspoon of matcha green tea. 5. Add remaining ingredients and whisk all ingredients together in the bowl by hand or with an electric mixer. 6. Once well whisked carefully pour the mixture into your glass jar and allow to cool at room temperature. This will take some time and the process should not be rushed or the ingredients may separate. 7. If you prefer, once the lotion is fully cooled you can whisk again to get a thicker consistency although in general, the lotion should get thicker over time as the water from the aloe vera evaporates. 8. For a fluffier consistency you can choose to use a blender as opposed to whisking. 9. For ease of clean up be sure to remove as much of the excess from your bowls and utensils with a rag prior to washing as the beeswax residue is hard to remove with soap alone. 10. It is best to store the lotion in the refrigerator as it will add to the cooling effect but also keep the lotion fresh longer. You can store it out of the refrigerator in a dark, dry place but if you plan to do this you will want to add about 20 drops of grapefruit seed extract (not essential oil) to the mixture before you whisk it, this will help to preserve the lotion as long as possible. * Note: As noted before, this lotion will be pigmented to achieve quality benefits from the green tea, be sure to avoid wearing light colored clothing prior to letting the lotion absorb into your skin. You can cut down on the pigmentation by lessening the amount of green tea if you wish or there is always the option of omitting the green tea altogether. With that said, there should be no color transfer as long as you let the lotion absorb prior to putting on clothing but I just wanted to make sure that I mentioned it! Now, go on out and enjoy your summer, just be sure to wear sunscreen and take care of your skin! Remember, drop me a comment about what vacation you are headed on this summer, I always love to hear the adventures of others! Want To Read More DIY Recipes?